Another planning application. this time for a caravan and camping site in Wiltshire. The image originally produced in can and graphics added in Photoshop. This entry was posted in Landscape Architecture and Design. Bookmark the permalink. ACLA Ltd has over 20 years experience in landscape architecture, landscape planning and environmental design. 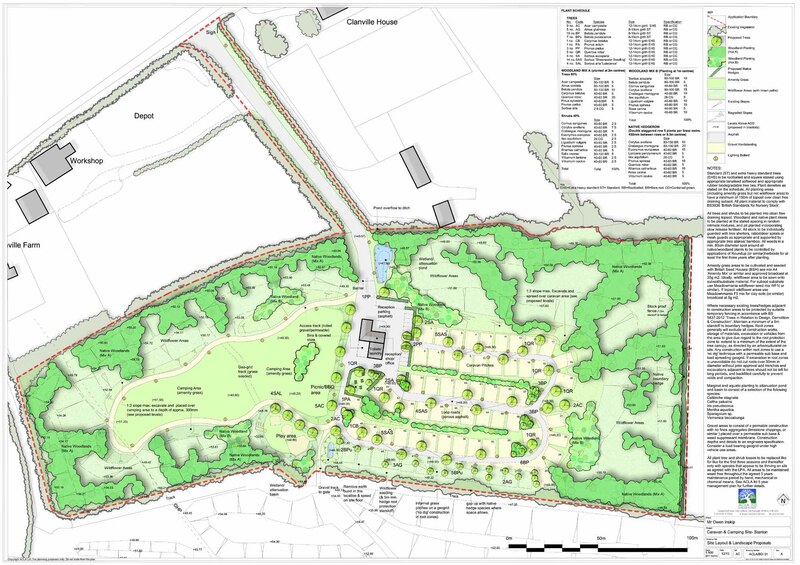 We have designed & managed a wide range of projects including landscape and visual impact assessments; master planning; commercial landscapes; housing developments; detailed hard and soft landscape designs; contract preparation & management and garden designs. We are based near Marlborough in Wiltshire and can provide a flexible and comprehensive professional service throughout the UK.